Casitas Vera Cruz, in Bakersfield, Calif., was built using pre-panelized wall section. Built indoors and trucked to the jobsite, cycle times were dramatically reduced. It was only mid-morning, but the 4-man crew was making good time. Only a few hours earlier, the home site had been little more than a slab. Now at least half of the walls had already reached finished height. By mid-afternoon, the crew would have the walls completed, with rebar and bracing in place. Protected from weather, and with access to tools and scraps, panelization saves time and materials. Tomorrow morning, they’d make final adjustments before the pump truck arrived to fill the exterior walls of the 1,500 sq. ft. home with concrete. 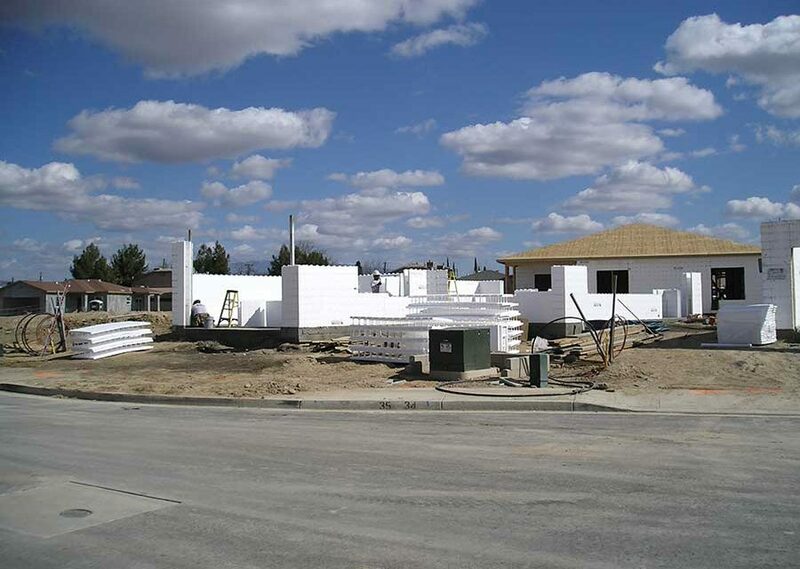 With luck, they’d be done by noon, and the crew could begin assembling the ICF walls on the next home. Exterior walls erected, braced, and poured in as little as a day and a half? It’s not only possible, say crews from Insulated Concrete Walls, a specialty ICF installation subcontractor, but they’ve done it over and over again. A time-lapse video to prove it is on the magazine website. Casitas Vera Cruz, a 17-acre development in a working class section of Bakersfield, Calif., is a prime example. 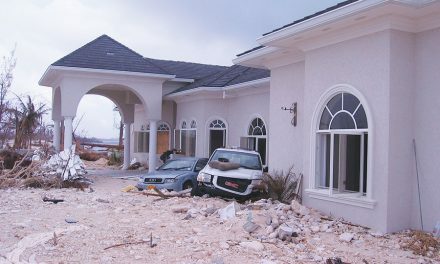 The 133-home subdivision was completed in about 11 months. Panels with wood bucks and rebar sometimes need to be set with a crane. Lighter panels are set by hand, and the bucks and rebar installed after placement. Production was so impressive than representatives from Pulte Homes and Lennar Homes, two of the nation’s largest homebuilders, visited the project to investigate. The secret? 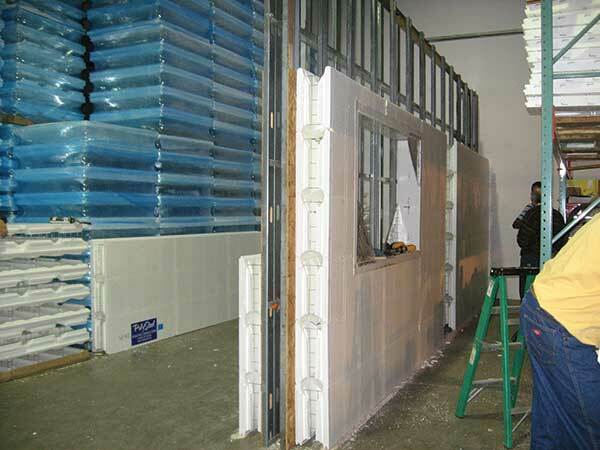 Builders pre-assembled the walls in a controlled factory environment, delivering them to the jobsite in numbered, panelized sections, which virtually eliminated waste and weather-related delays. They’re not the only company to discover this technique. 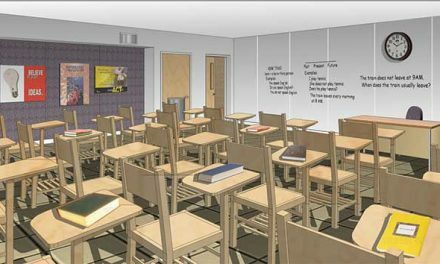 TF System, American PolySteel, Greenblock, Reddi-Wall, and others are experimenting with the advantages panelization offers. For starters, it keeps your crews out of the weather. Ready access to tools and jigs is just one advantage factory assembly can offer. 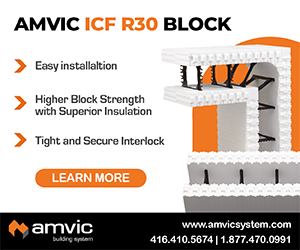 Jeff Schommer, sales and marketing manager at TF System – The Vertical ICF, lists off the other advantages. “Besides being able to build on bad weather days,” he says, “you extend the building season, reduce travel to the jobsite by 60% or more, and you get to leave most of the tools at the shop.” He claims that having all the tools at hand in the shop gives productivity a huge boost, and that the waste factor decreases significantly as well. Then there are the intangibles, like having a cleaner jobsite. Tool theft drops to zero because they never left the shop. And those odd days when the crew finishes up early? Send them back to the shop to start panelizing the next job. Scherrer says the construction process is easier with panels as well. “If footings are not perfect, panelizing lets you set one corner, and shim it. It’s easier with larger, more rigid panels. It’s also easier to check diagonals on frost walls, or walkout basements,” he says. Several contractors claim the panelized walls are more rigid during pours. The first step in any panelization job is do the take offs. 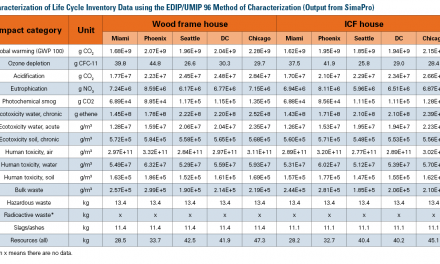 Scherrer figures out the panels based on window and door openings. 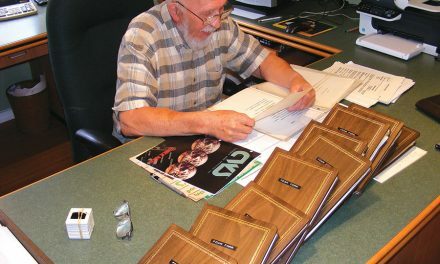 Bob Martin, co-owner of Reddi-Wall, tends to focus on the size of each panel. 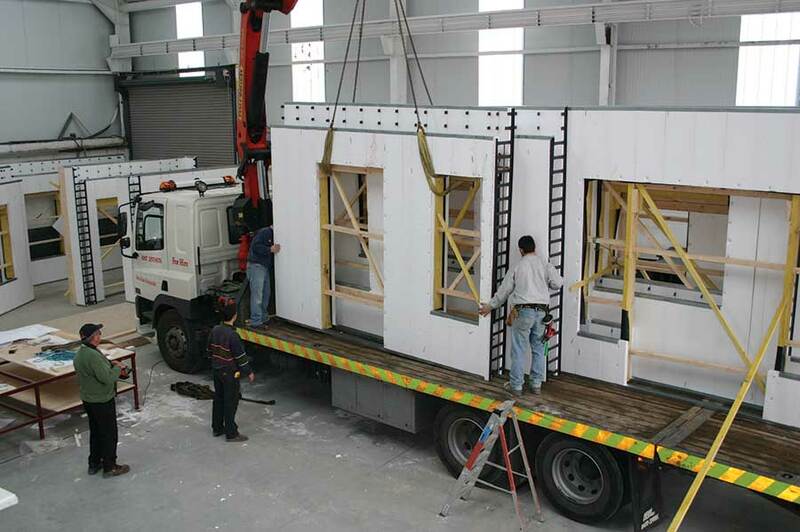 “Divide the wall into workable increments,” he says, “up to about 15 feet long and eight, nine, or 10 feet tall.” Martin prefabs the re-bar and sends it to the jobsite in packets, numbered to match the numbered panels. Schommer, at TF, installs the rebar in the shop. “You can panelize entire walls, or just the window and door sections,” he says. ICW crews have done it both ways, depending on the amount of steel in the wall. A few contractors assemble panels right on the truck bed. 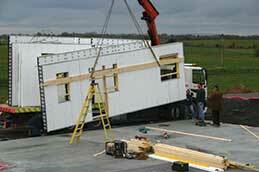 They can be transported vertically or laid flat, or even transported in a covered trailer. 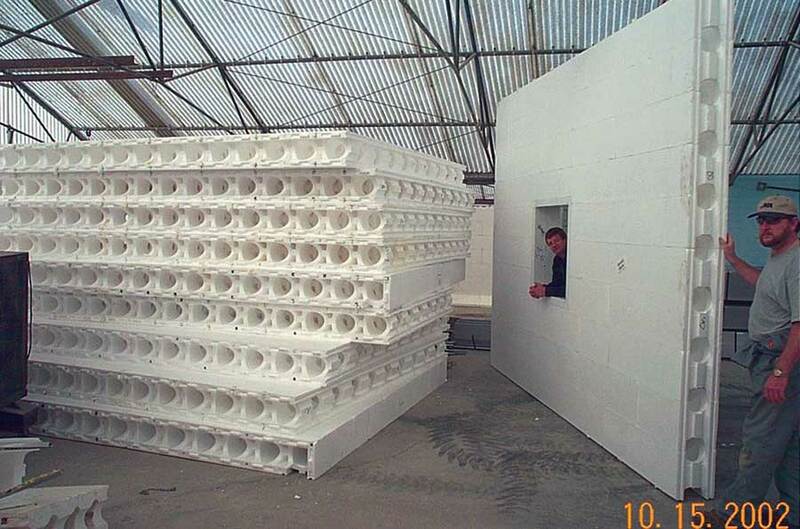 As far as actually connecting the individual pieces that make up a panel, techniques vary depending on the brand of ICF. Greenblock relies on the forms’ robust interlock. Reddi-Wall panels stay together thanks to the unique furring splines. Lightweight panels are easily loaded on trucks for shipping. If the walls are 8’ tall or less, they can be loaded in a traditional enclosed trailer. 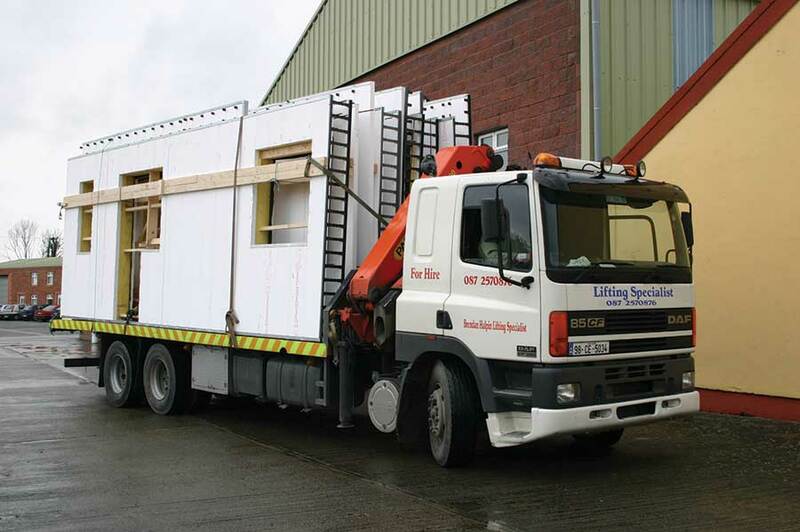 Taller walls can be shipped on a flatbed. David Kozial, a contractor in Wisconsin who builds with TF, actually does the panelization on a flatbed truck, laying down each section when completed. Once at the jobsite, the numbered panels are easily set up by hand, and the horizontal rebar is slid into place, if it hasn’t been done already. Next comes the bracing and the vertical rebar. Martin recommends using laser levels to ensure walls are square and plumb. From there, the pour can proceed as normal. 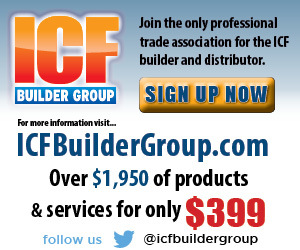 A video of a panelized wall going together is available on the magazine website www.icfmag.com. That’s what ICW did with the Bakersfield job. Still, says Martin, there are certain jobs that are easier to stack on the site. “If it has bay windows, lots of odd corners, or too many reveals to keep the panels rigid, you’re better off building at least those sections on site,” he says. 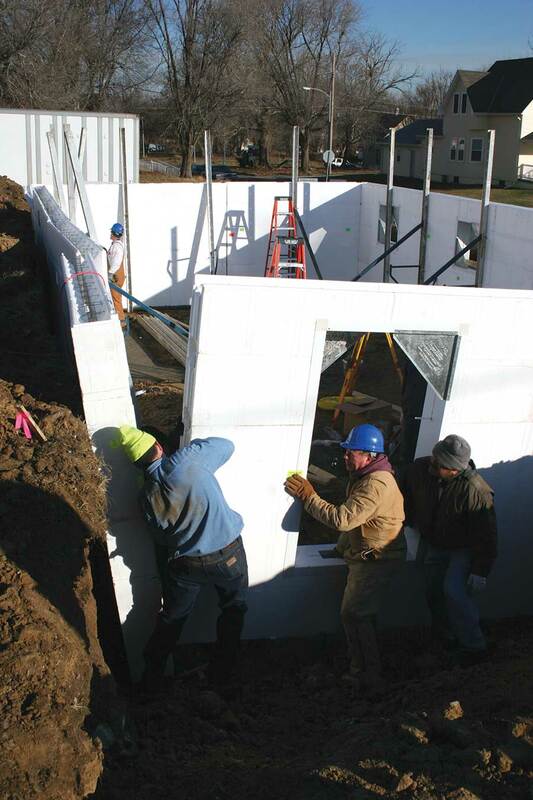 Panelized ICF walls were used to construct an Omaha PATH home last year. The six-man crew had the walls up by noon and were pouring by 1 p.m. Connecting panels at the corners is one of the trickiest parts of panelization. 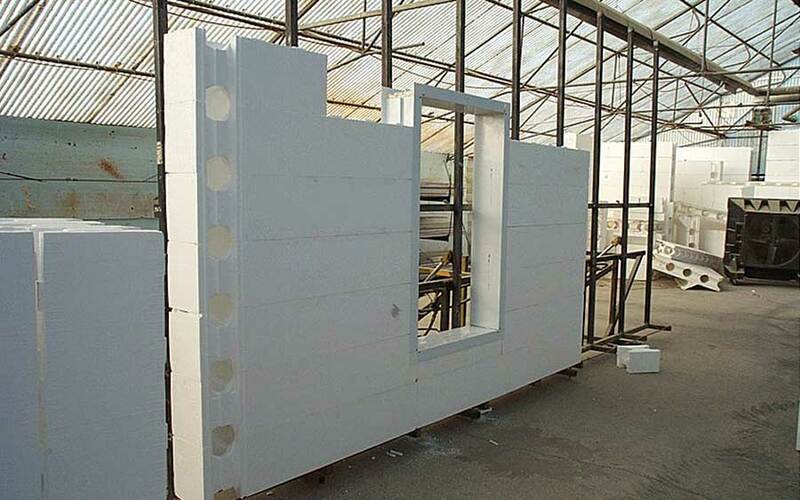 As more ICF contractors move toward production building, panelization is becoming more common. 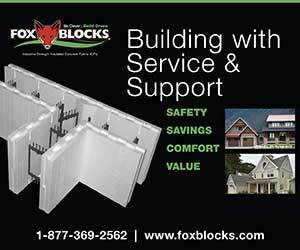 It drives down the cost of ICFs by reducing labor and material costs. Panelization is most efficient if the team is doing multiple builds of the same plan. But even on custom jobs, it may offer advantages.